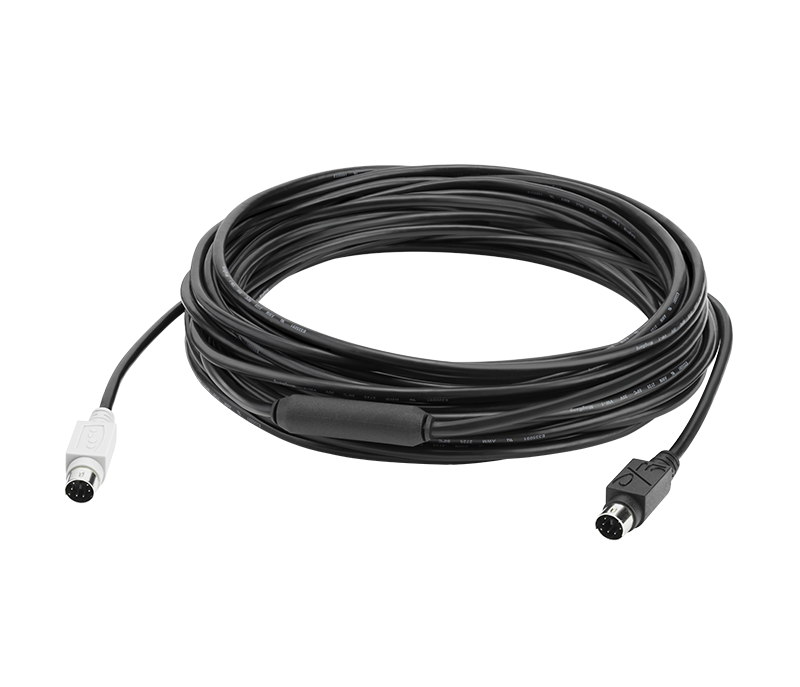 Easily customize your conference room setup with the Logitech GROUP 10m Extended Cable. Use it to increase the distance from the hub to the camera or speakerphone. 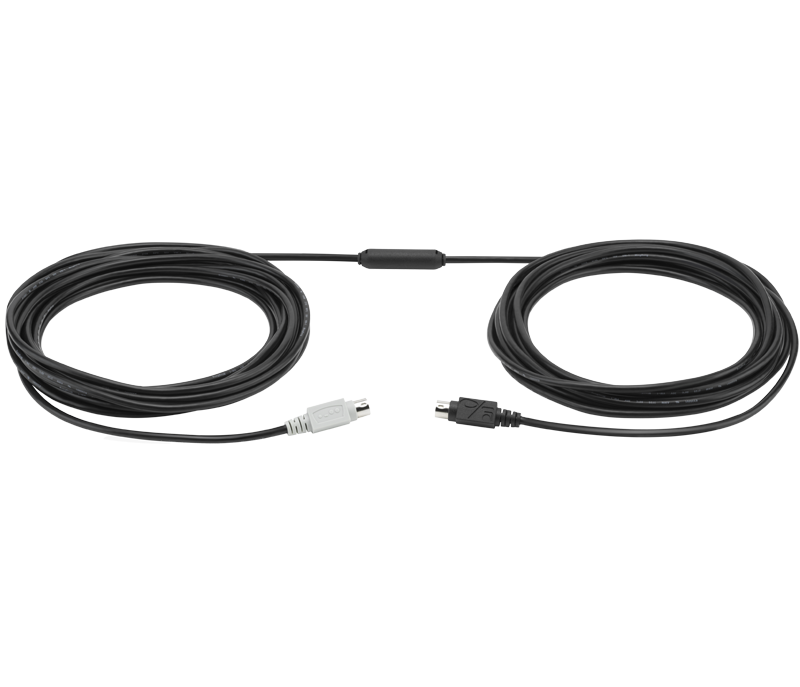 This 10 meter cable replaces the 5 meter DIN cable included with Logitech GROUP and can be routed through a conduit or raceway for super-clean conference room installations.